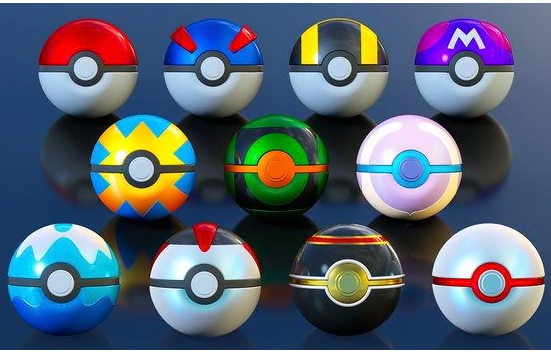 Bandai is back again with two new sets of poke balls! 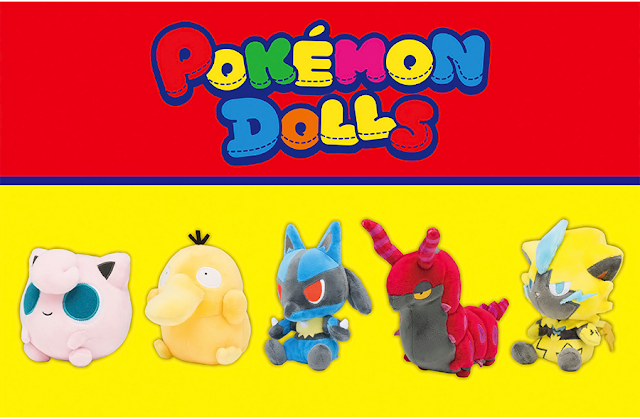 The first set is only available as a Premium Bandai exclusive. It will cost 7,020 yen. It will be released in September 2017. 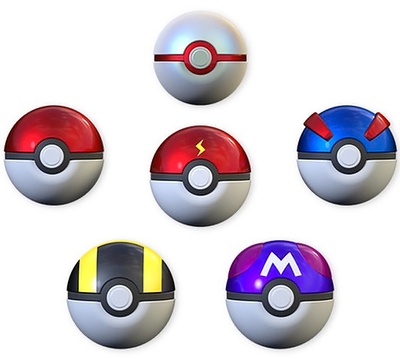 The second set is titled "I Choose You!" 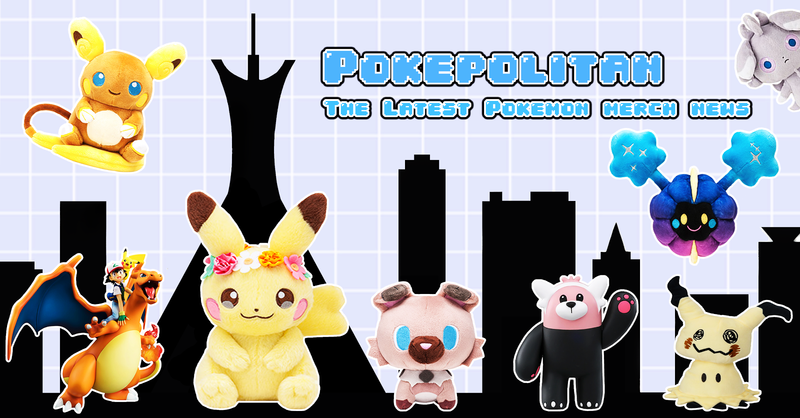 and comes with Pikachu's poke ball. It will retail for 5,400 yen. Release date is August 2017.